It is so important for students to make connections between the local and global. This should be a key focus, regardless of the DE theme(s) you are exploring. Ensure you are exploring the root causes of the theme(s) you have chosen, and examining it from a global justice perspective. Asking the right questions! It is so important to ask questions when exploring global issues, injustice and inequality…WHY? Ask Why 5 times and you should get to the root of the problem. Here are some other questions you might consider e.g Who does this issue affect?, What are the root causes of the issue?, What are the consequences? Etc. You will come across a range of viewpoints and perspectives on the theme(s) you are exploring. It is vital that time is given to exploring multiple perspectives, as it allows you and your students to acquire a more comprehensive understanding of these theme(s). It is important to reflect on your DE work. For example what have you learned about yourself, your communities, and the wider world as a result of this learning process? Have you heard of the Global Goals? 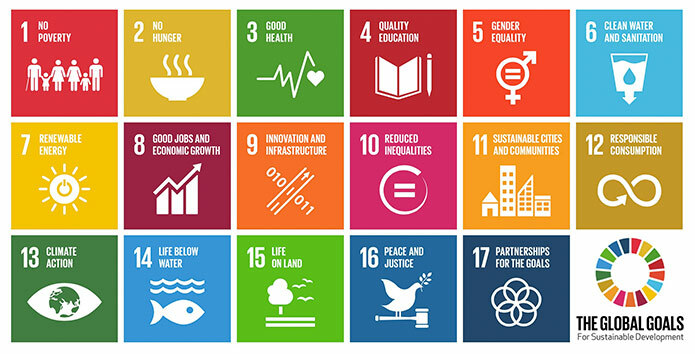 In September 2015 World Leaders committed to the Sustainable Development Goals (or ‘the Global Goals’ for short). They consist of 17 goals to achieve 3 extraordinary things by 2030: to end extreme poverty, fight inequality and injustice, and tackle climate change. 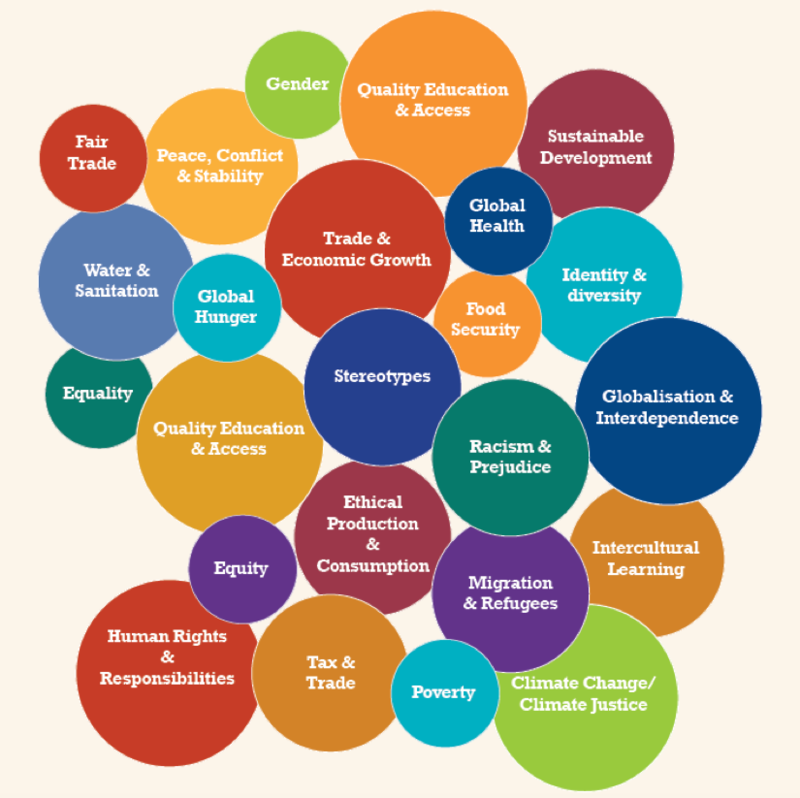 Many schools involved in the WWGS programme choose to examine the Global Goals and focus their work on one or more of these goals. (See globalgoals.org for more information) Click here for a video animation of the Global Goals. Where do I find more information on the themes/issues mentioned above? Contact a member of the WWGS staff for advice on the global themes and issues you are focusing on.